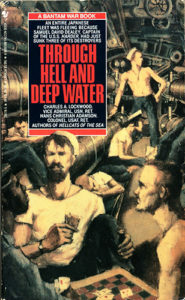 “THROUGH HELL And DEEP WATER” By Charles A. Lockwood, Jr. USN (Ret.) and Hans Christian Adamson, USAF (Ret.). From the authors of “Hellcats of the Sea.” The definitive work on the famed American Submarine USS Harder (SS-257). Harder’s only skipper was Commander ‘Sam’ Dealey of Dallas, Texas. Dealey earned the title ‘Destroyer Killer’ after sinking five Japanese destroyers during one of his many successful Pacific patrols. For his amazing achievements Dealey was decorated with four Navy Crosses. In August 1944 Harder was lost with all hands––Commander Dealey was posthumously awarded the Medal of Honor. Originally published in hardback in 1956. 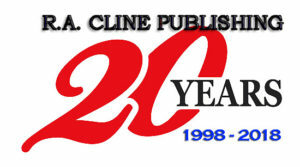 This is the only Bantam Paperback edition, from 1991 and now perhaps the most scarce to find! 329 pages, with many illustrations and 3 maps. Complete USS Harder crew roster and an appendix.